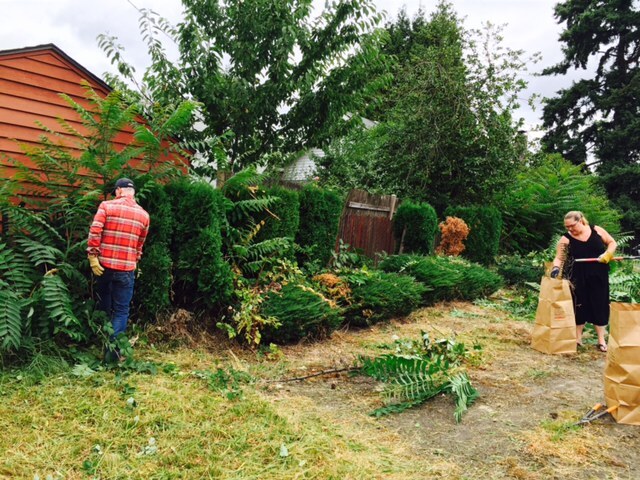 Community Vision’s volunteers headed to 1949 SE Division Street to clean up the property site. Construction is expected to begin in March 2016 on the 25,000-square-foot building. Community Vision will break ground Spring of 2016. Watch this space for updates on our progress. We will be posting progress updates and advance notice of major construction events here.